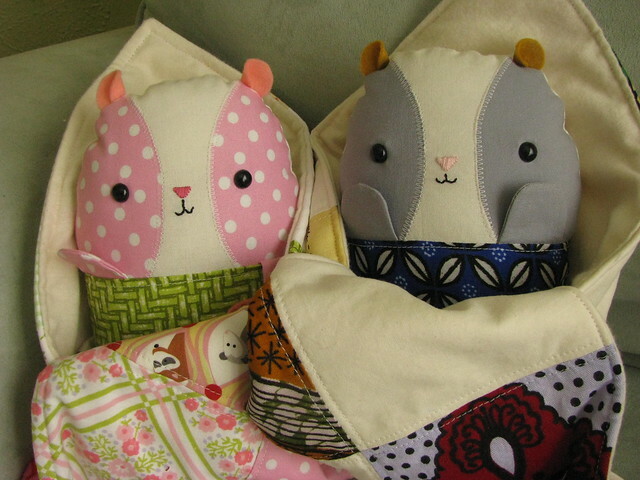 Changing the world sounds like a tall order for a couple stuffed toys, doesn’t it? 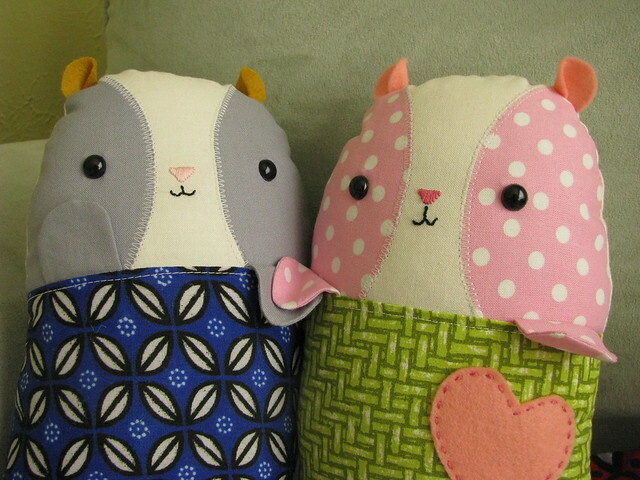 But these sweet guinea pigs will be auctioned this Saturday to help raise funds for the Mothers Fighting for Others project The Gift of Education, and that’s where it gets interesting. The money raised will enable the girls from St. Monica’s orphanage in Kenya to attend high school. This is so important! We take for granted that our kids will be educated. In Kenya, it’s expensive to go to school, and often girls aren’t given a chance to attend, much less to continue through to graduation. These orphaned girls had an even lower chance of getting an education — but with the help of MFFO.org, they’re going to school and their medical needs are met. When you think about the change this means for each of the girls, it’s heartwarming. But when you think about the impact it will have on their communities, it’s even more impressive. This is not just a project to send kids to school. As the years go by, these girls will create positive changes for their families and their communities. Like ripples in a pond, starting small and spreading ever outward. Educate a child — improve the world. I believe it! So even though these little guinea pigs are small, they’re excited about their role in making the world a better place. 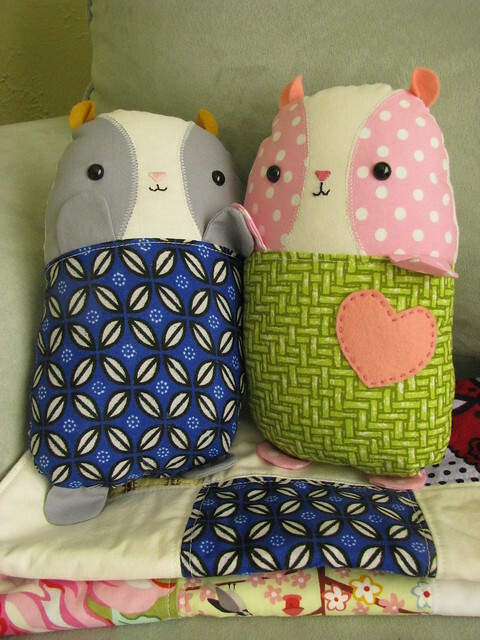 If you’d like to make your own, I got the guinea pig pattern from Bit of Whimsy on Etsy. If you’d like to own one of these, contact Audrey! If you’re interested in helping raise funds for the Gift of Education, there’s also a virtual fundraiser that gives you a 1 in 200 chance to win an iPad 2!